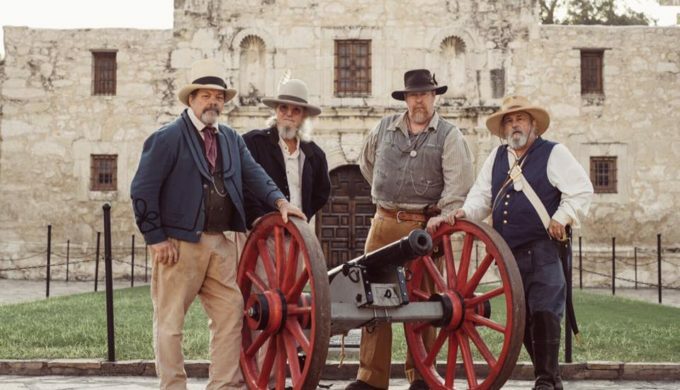 Setting out on a statewide tour, the Alamo Roadshow will be front-and-center starting in El Paso on Monday, April 9, kicking off a nine-show event. Everyone is invited to learn about the continual process of preservation taking place at the most iconic historic site in Texas. 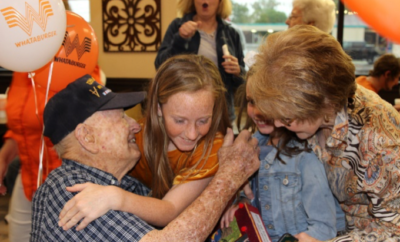 The Alamo Roadshow organizers anticipate receiving awesome guest feedback toward the future of the Alamo, including the chance for people to share their own Texas Revolution-related family accounts, artifacts, and documents. 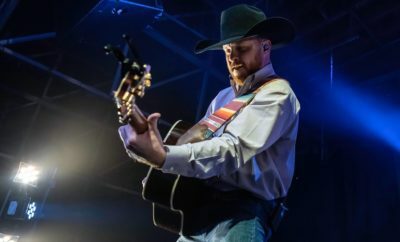 The Alamo Roadshow will make stops in El Paso, Midland, Lubbock, and Abilene, before moving on to Tyler, Rockwall, Bryan/College Station, Waco, and finally, McAllen. Helping guests evaluate and document their stories and artifacts will be historians and curators of the Alamo and the General Land Office. Several artifacts from both the GLO Archives as well as the Alamo itself, (scheduled for exhibits in the future Alamo Museum and Visitor’s Center), will be on hand and presented by roadshow speakers. 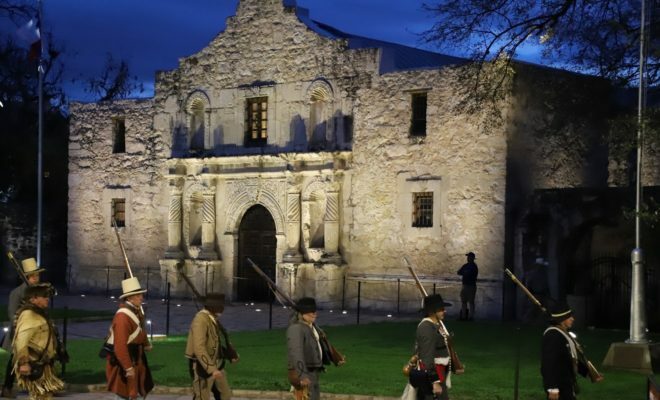 For full dates, times, and locations of the Alamo Roadshow, or to find more information, visit the link provided here. Alamo CEO Doug McDonald stated, “As we begin to make plans for future exhibits and programming, and a museum to house the Alamo’s collection, we want to invite all Texans to share their unique stories and connections to the Alamo and Texas history. Whether it’s a direct descendant of the Old Three Hundred, an artifact of the Texas Revolution, or a family heirloom related to Texas history, our goal is to send our curatorial professionals throughout Texas to help document and share those stories with everyone who loves Texas history. 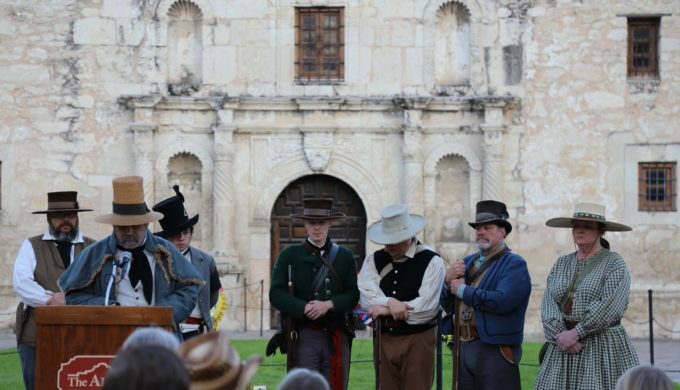 These stories are part of the Alamo’s story, and could help shape the way we think about historical interpretation at the Alamo in the future.” For social media updates from the Alamo Roadshow, visit their Facebook, Twitter, and Instagram pages.